There are times when a change means putting on a clean shirt. Other times it is necessary to keep you from driving off a cliff. This booklet is not about appropriate dress - it's about staying alive and then learning to live. 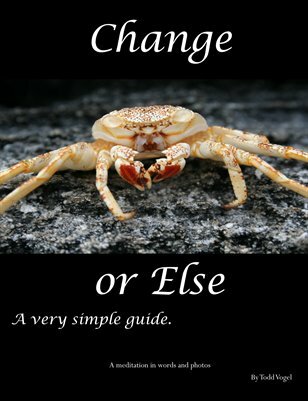 Very Simple Guides: Change - or else.